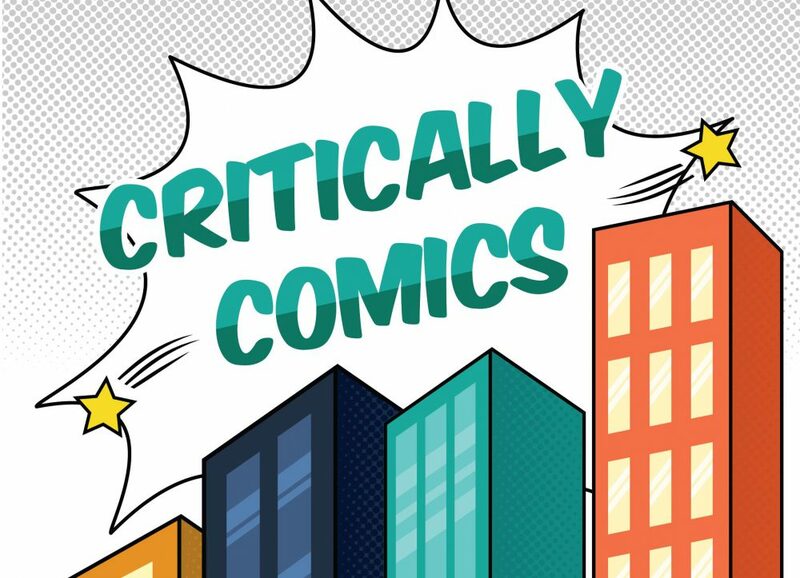 On the fourth episode of the Critically Comics podcast, Tara and Steven discuss Greg Rucka’s first run on Wonder Woman from 2003 to 2006! This episode covers Rucka’s Wonder Woman: Hiketia one-shot, the infamous Eyes of the Gorgan story arc and the controversial neck snap heard around the world. Is Greg Rucka’s first tenure on Wonder Woman the best Wonder Woman run of all time or is corrupted by the forced tie-ins to Infinite Crisis? Join the debate and let us know what you think!